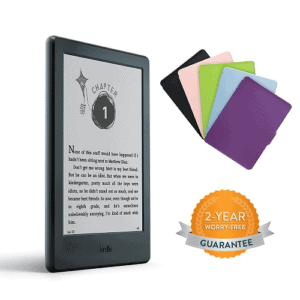 Kindle for Kids Bundle – Big Price Drop on the Kids 7, 8 & 10 Fire Tablets! 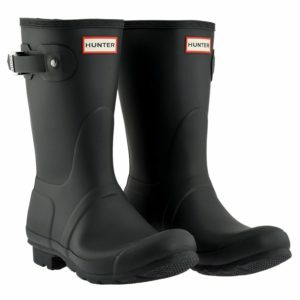 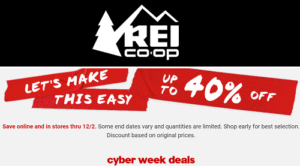 JCPenney Boot Sale – Buy 1 Get 2 FREE +Prices Start at Under $10! 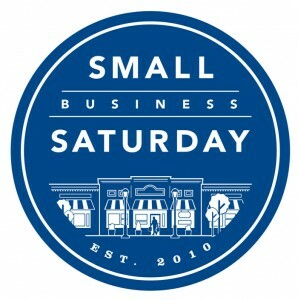 Small Business Saturday – Share YOUR Small Business & Support TNWM Readers! 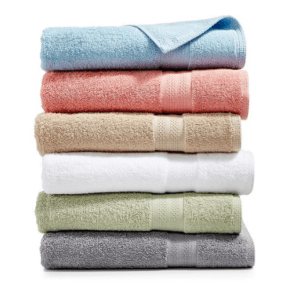 Sunham Soft Spun Cotton Bath Towels $2.99, Hand Towel $1.99 & Wash Towel $1!